Shoulder this, and you'll see. Underlock-design box-lock action provides superior strength and a low profile... basically, the barrels are set lower in the receiver and in closer alignment to your arms and hands. So when you shoulder this Shotgun, you're instinctively on-target. 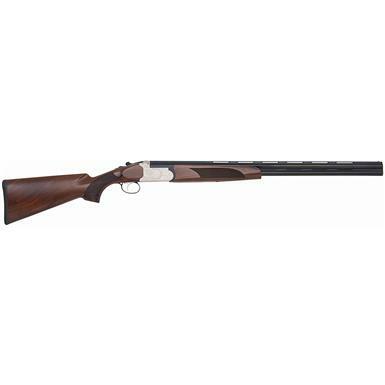 And this break-open Shotgun is an absolute beauty you'll love carrying (and even showing off! ), highlighted with a satin / select black walnut stock, forend checkering and wrap-around scroll engraving. 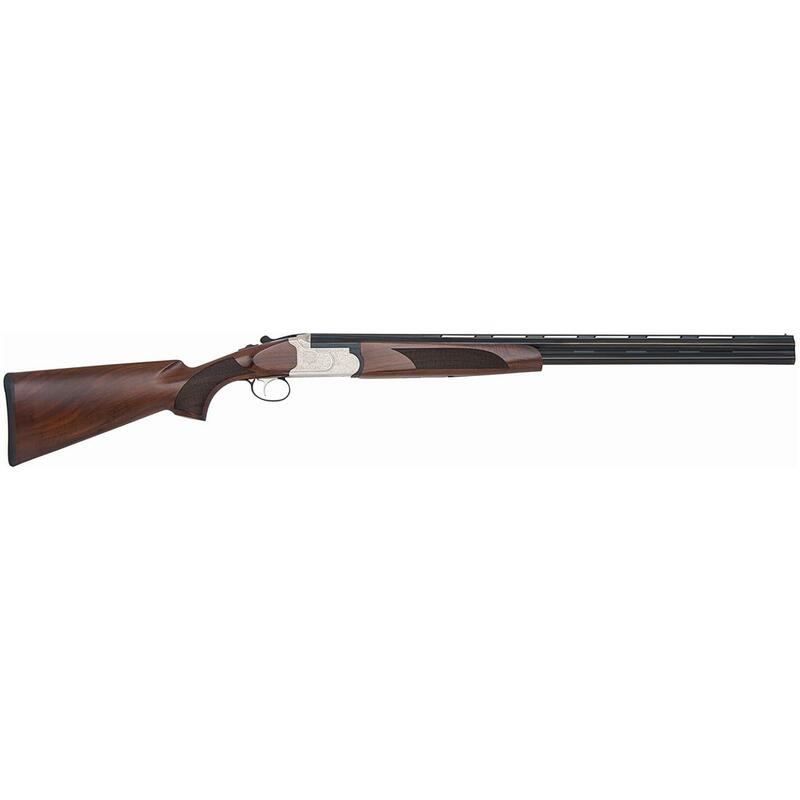 Mossberg Silver Reserve II, Over/Under, 20 Gauge, 26 Barrel, 2 Rounds is rated 3.0 out of 5 by 1. Rated 3 out of 5 by Mark from Nice looking shotgun, but... This is a nice looking shotgun, however the action wouldn't open all the way to eject the bottom barrel. The hinge was to tight to allow it to work. I have took it apart and removed material from the hand guard part of the hinge till it functioned. I have shot it , and it shoots well, after working on it, ejects well now.I gave it a poor rating because I had to smith a brand new gun.